Any other personal information that you provide. 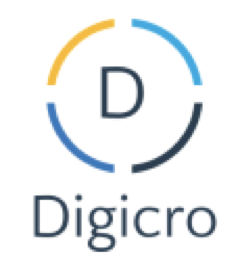 Any corporate family, affiliate or partners of DIGICRO including its subsidiary Spean Luy Co., Ltd.
With any other third parties with your consent or for our legitimate business purposes. The security of your personal information is important to us. We maintain reasonable physical, technical, and administrative security measures to protect and limit access to your personal information. However, no method of transmission over the Internet or electronic storage technology is 100% secure. While we strive to use commercially acceptable means to protect your personal information, we cannot guarantee its absolute security.